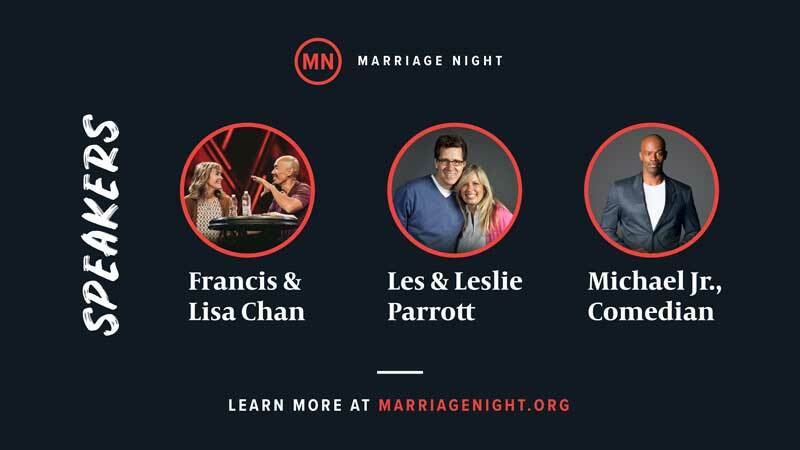 Marriage Night will be on May 17, 2019—an evening to laugh, learn, and grow in your marriage. You’re invited to attend this RightNow Media event at Woodside which is broadcast live from Dallas. Healthy marriages do not happen by accident. Like anything else, relationships require fuel. God wants our marriages to flourish, which is what happens when we realize their greater purpose — to glorify him and advance the gospel.